If you are cooking for a family, then you know that casseroles are an easy weekday solution. However, the same casserole week after week can get a bit boring. If you're looking for your next favorite casserole dish, then we've got you covered. The best part? 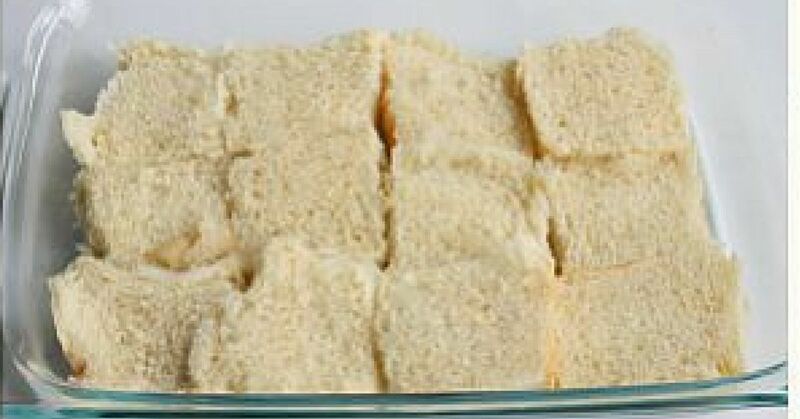 All of these require a form of bread which is both comforting and filling. We've scoured the web and the good news is that there are many options to choose from! 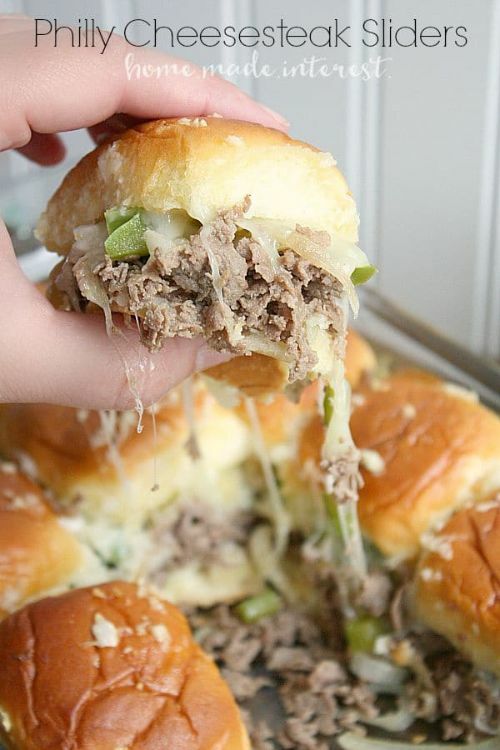 Here are a few of the best bread-based casseroles that you have to try out. Your family will thank you for it! This recipe packs a whole lot of yum! The cheese-packed center full of delicious peppers and meat is just what you need to serve up for dinner tonight. 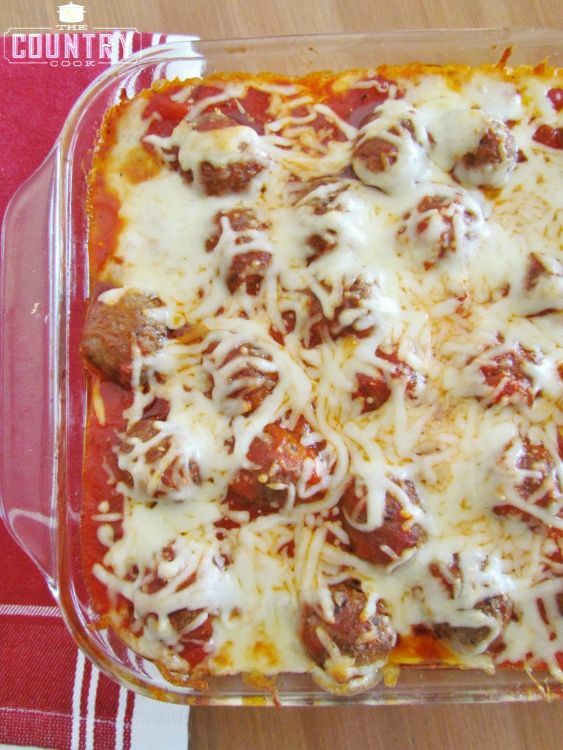 Love meatball subs? 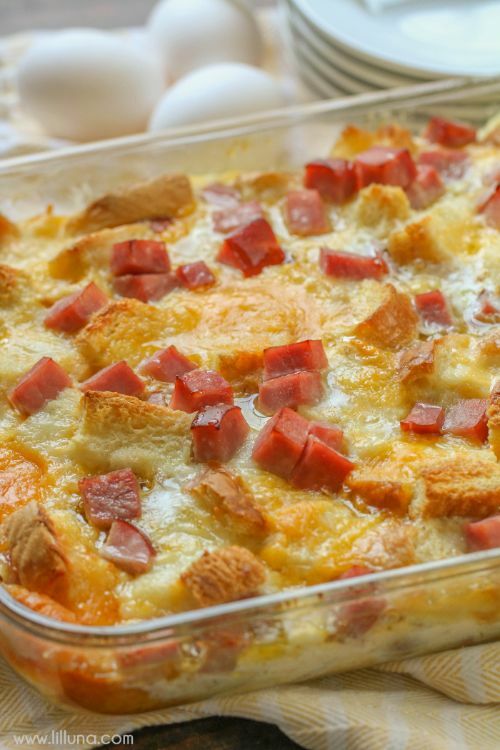 Then you will absolutely go crazy for this scrumptious casserole. This one-pan dinner is an excellent option for those busy weekday nights. 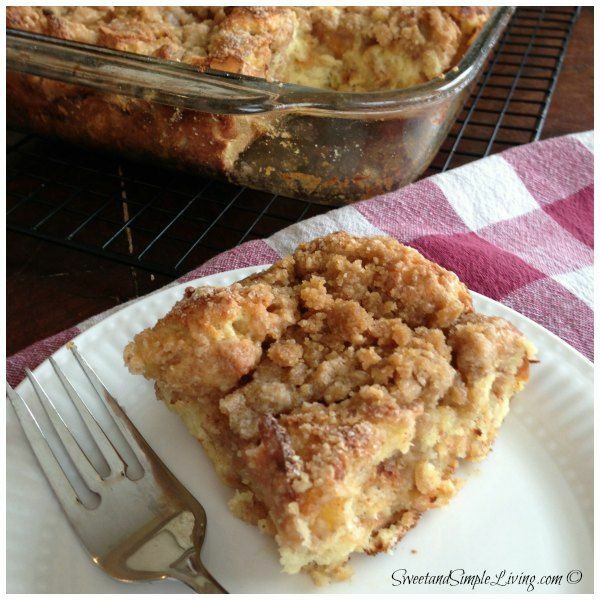 This is the perfect breakfast or brunch casserole. It's brimming with gooey cheese and the taste is second-to-none. Your family will definitely ask for seconds! 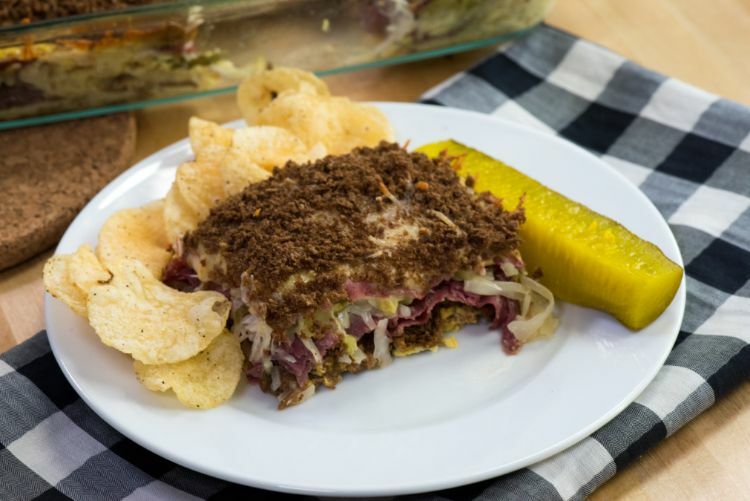 Think of this recipe as one gigantic Reuben sandwich. It hits all the right spots and there's plenty for everyone. 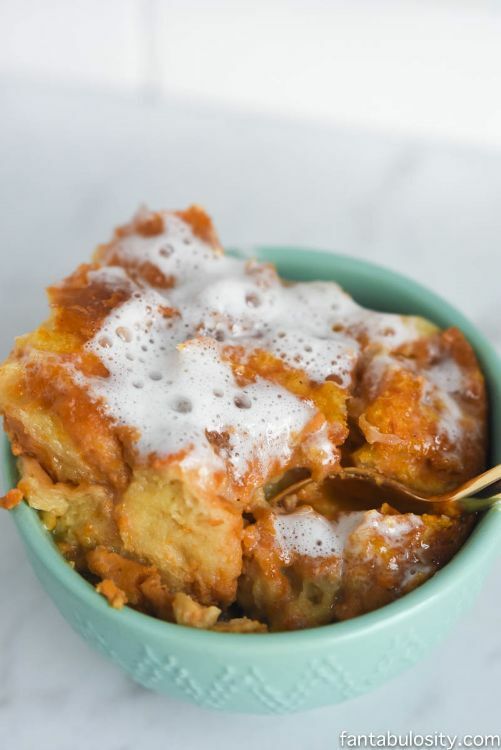 If you love the sweetness of sweet potato casserole and the comfort of bread pudding, then this is the casserole of your dreams! It combine the two recipes to make a hearty dish that is perfect for this season. Breakfast never looked so good! This sweet and comforting dish is just what you need to bring your family around the table.